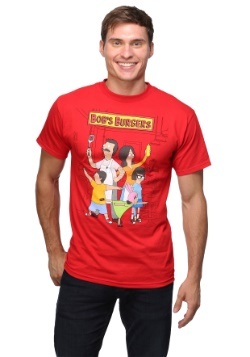 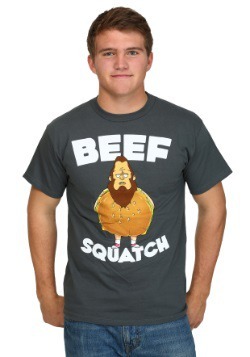 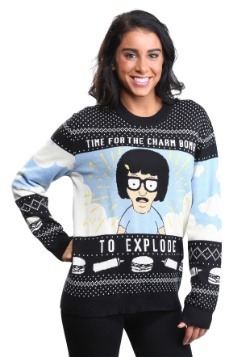 Well, now you can channel your inner Gene Belcher with this Bob’s Burgers costume t-shirt. 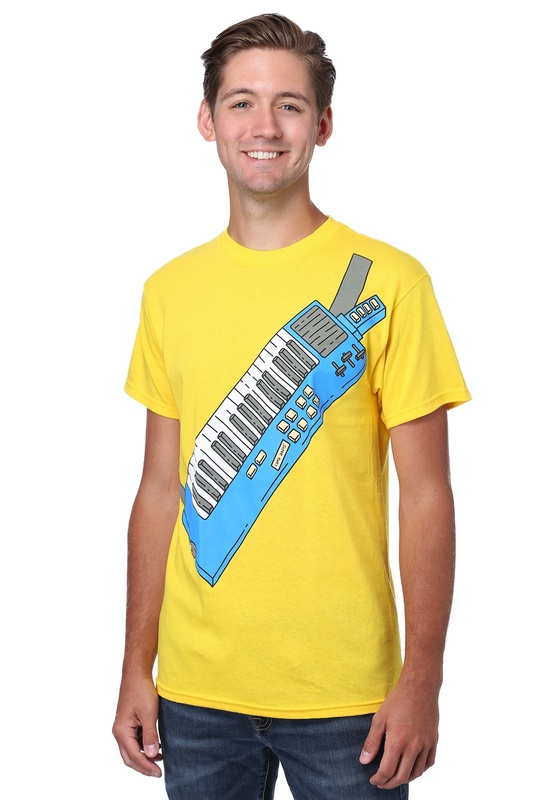 It’s designed to look like Gene’s shirt from the show and it even has a printed keytar on the front, so you can practice your sweet music moves. 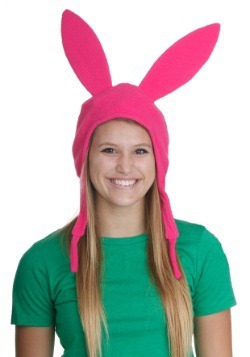 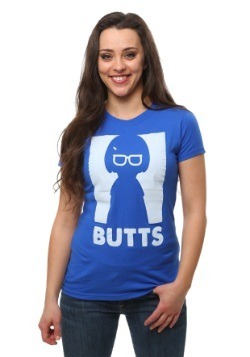 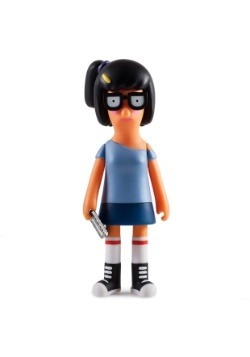 It’s made of 100% cotton and is comfy for everyday wear or as a quick costume for the next time you want to cosplay as one of the Belcher family members.